A natural progression from the Cuddy series, the MH630 gives a lot more usable room, with plenty of head space and a practical layout. 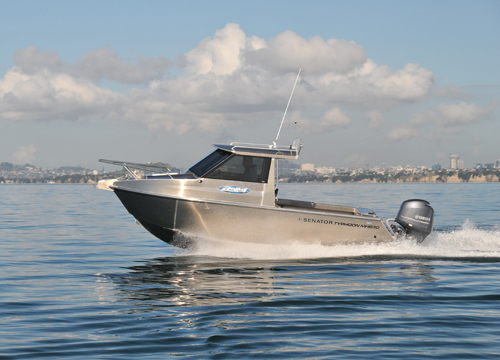 These boats are easy to drive, provide a soft and stable ride, with a stylish finish. 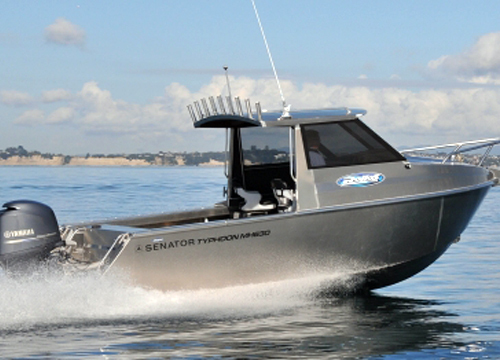 All suitable for outboard or diesel stern drive units. 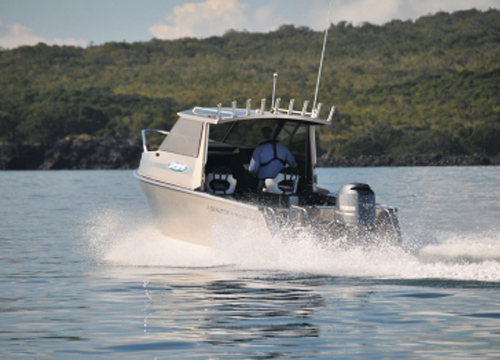 A full lock-up wheelhouse or lockable forward cabin are available giving the scope for planning your interior. 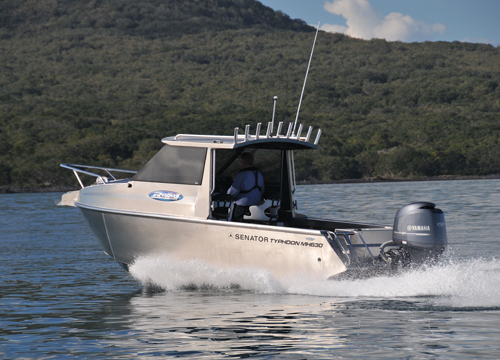 Whether cruising, diving or fishing, the Senator Typhoon does it all in style.